Is your selling space unique? 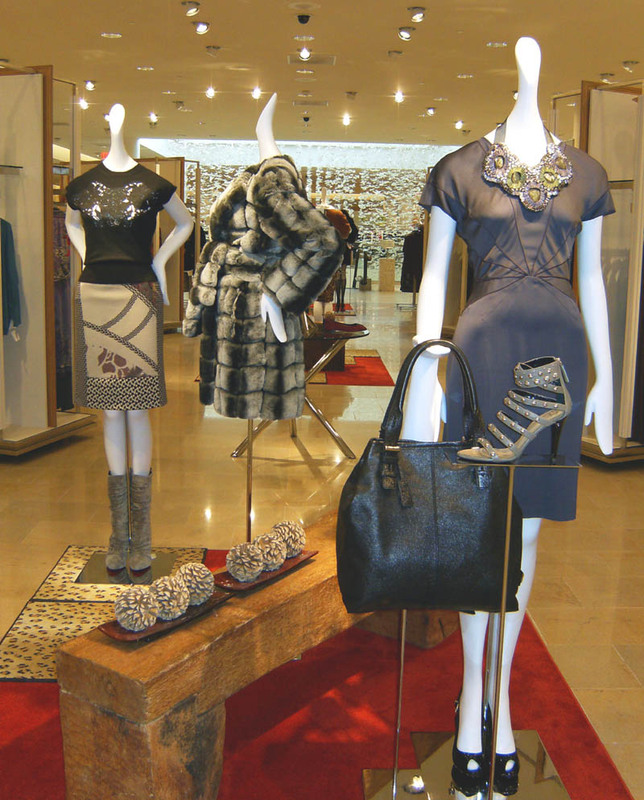 We are a full service presentation company, specializing in retail merchandising. We can ensure your business will stand apart from others; providing quarterly resets, mannequin updates and window displays. Our stylists have extensive experience working with high end fashion and home décor.